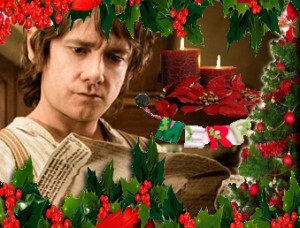 Happy, Hobbity Holidays to one and all! We’ve been a bit quiet here lately, but rest assured, TORn isn’t going anywhere. We’ll still be bringing you news as and when we have it, and we look forward to fun times with you all in 2016. Cheers!